Muslim faithful arriving for morning prayers in southwestern France on Friday found racist graffiti scrawled on their mosque, two days after an Islamist attack in Paris left 12 people dead. 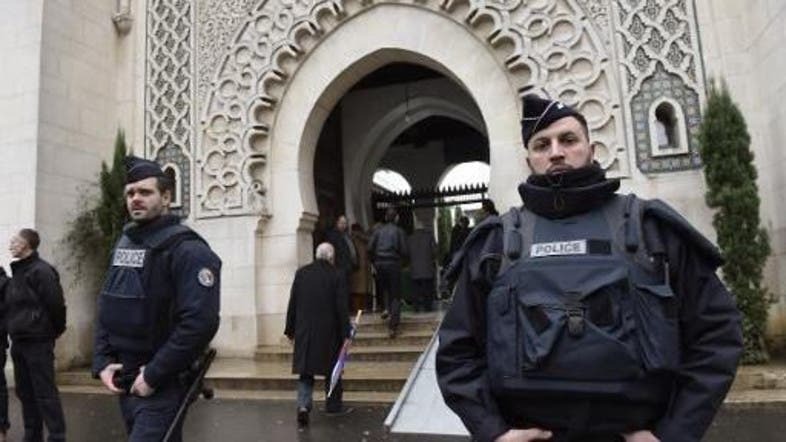 The graffiti was written in fluorescent green paint on the gate, trash can and a notice board outside of the mosque in Bayonne, Abderrahim Wajou, the president of the regional Muslim association, told AFP. The graffiti alluded to Wednesday’s attack on the weekly satirical Charlie Hebdo, with one reading “Charlie freedom,” while others said “assassins” and “dirty Arabs,” Wajou said. Muslim places of worship in several French towns have been targeted since Wednesday’s massacre at Charlie Hebdo, which has deeply shocked France. 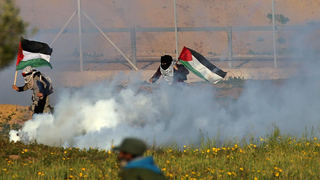 The attacks, which have included shots being fired and blank grenades thrown, have not harmed anyone.